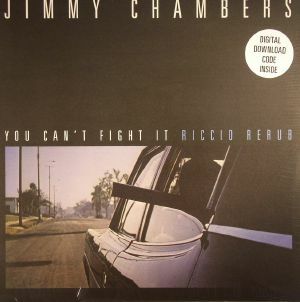 Jimmy CHAMBERS You Can t Fight It (Soundtrack) vinyl at Juno Records. Fans of classic film will be all over this reissue. 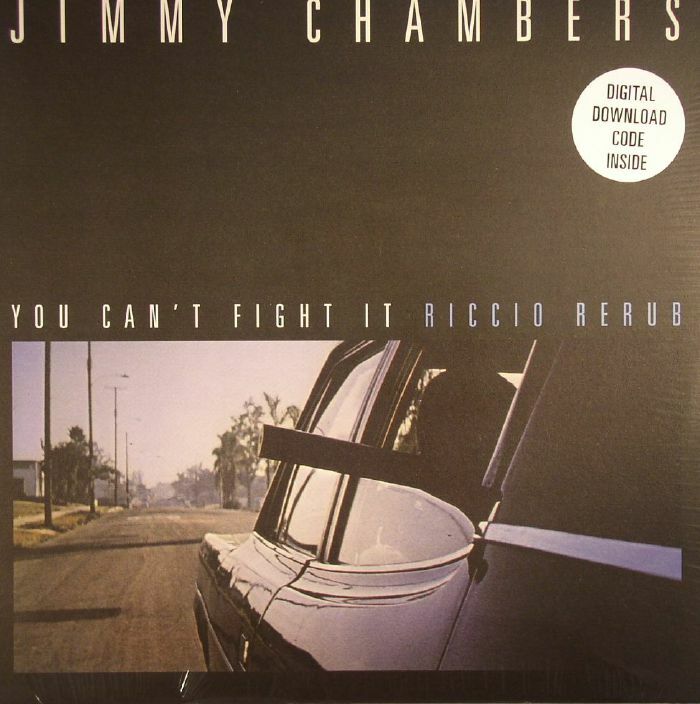 Jimmy Chambers' "You Can't Fight It" was written for John Carpenter's brilliant soundtrack to his classic 1976 horror flick Assault On Precinct 13. However the song only ever made it into the Italian edition of the film for some reason, despite it being a genius blend of Chambers' soulful vocals, parping funk horns, synthesizer motifs and delay-laden beats. 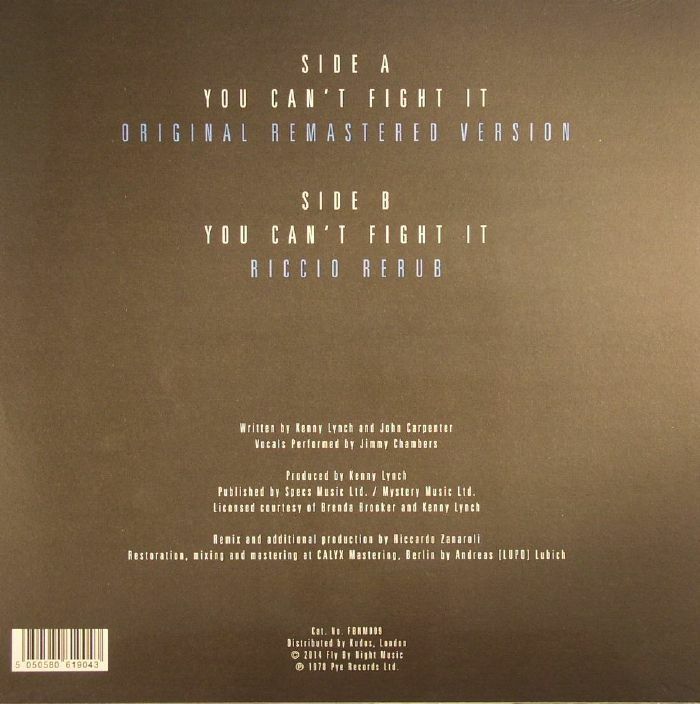 This reissue is timely - it was only ever issued on 7" in the late 70's - and comes backed with a superb rework from Italian producer Riccio. He wisely emphasizes Carpenter's synth work and the snappy but dubwise beats, layering those horns and Chambers' brilliant vocal atop. Stellar stuff.